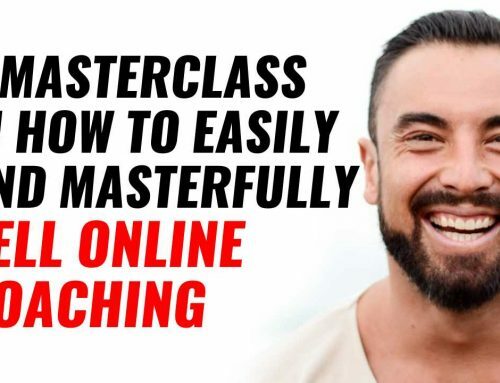 Just the other day I held a free coaching session to a big group of trainers and this one question came in over and over, so I said I would go deep and record this epode for you. 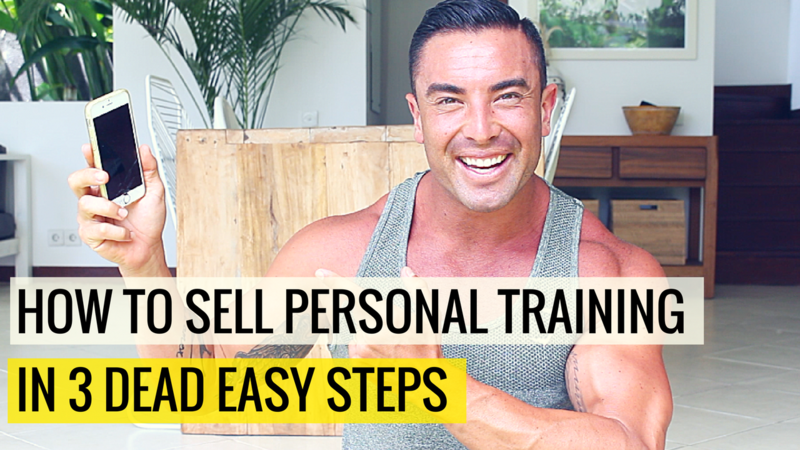 So many trainers are still trying to follow old, hard-sell style tactics to sign on new clients. 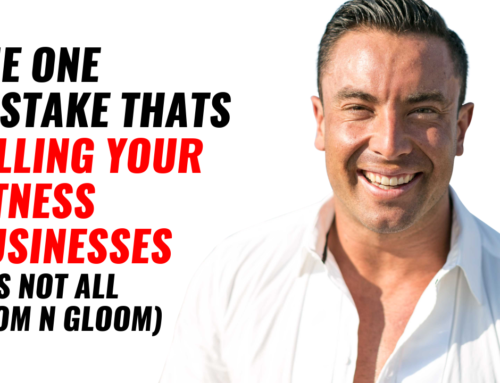 This is about adding leverage to your business. Say for example do online coaching or an online product on the side, or if you want completely moving to something 100% leveraged. So you can have more money, more meaning and more freedom. 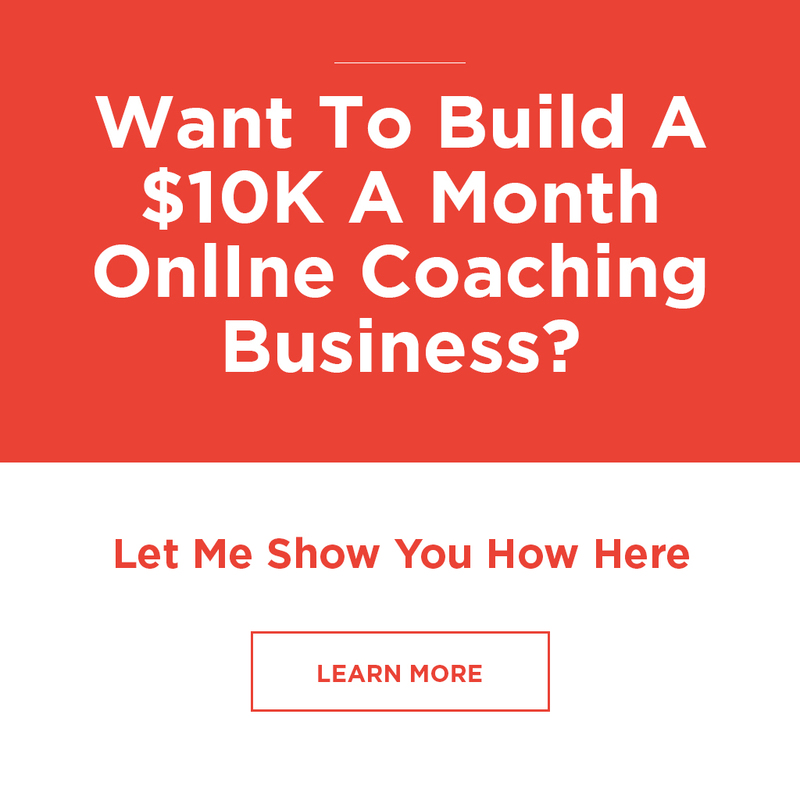 You can Click Here to get access to the live coaching call I did with a big group of trainers. This walks you through the exact steps to double-triple your fitness business in the next 90-days. 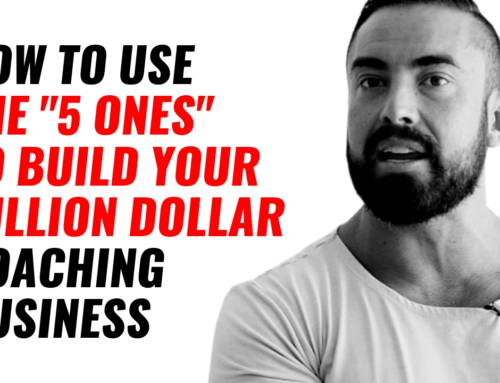 If this really resonated with you, and your wanting more of this to transition to a ‘personal trainer 2.0 model’, for more money freedom and impact. Simply, Click Here to book in your call. 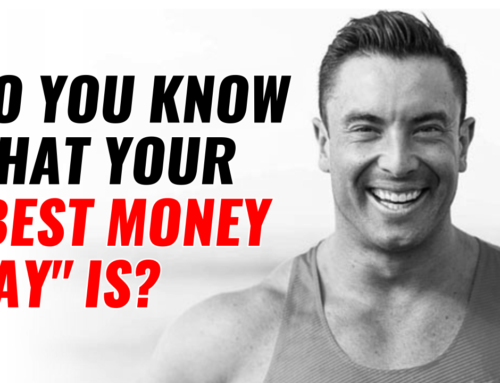 And we can figure out what it is you need to do to build your ultimate fitness business.